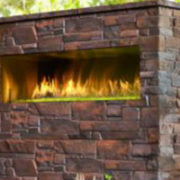 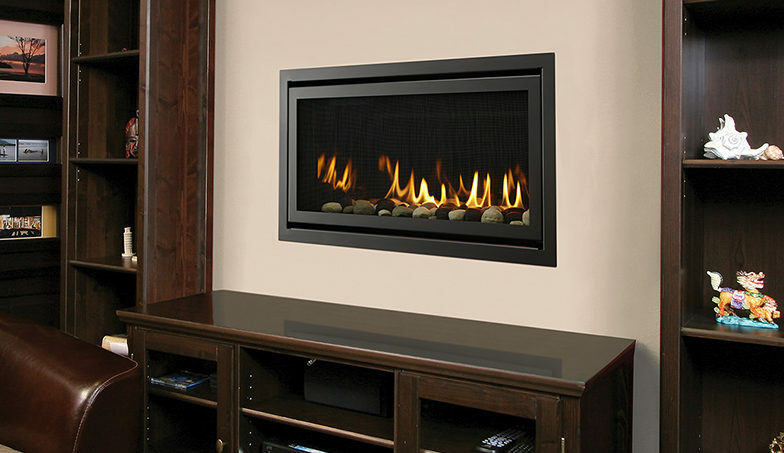 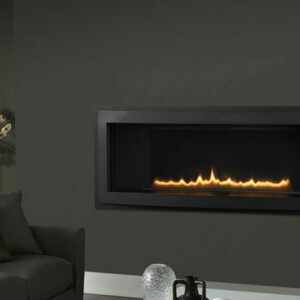 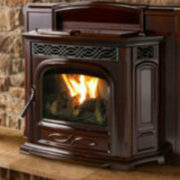 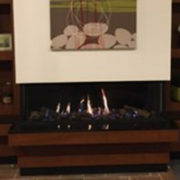 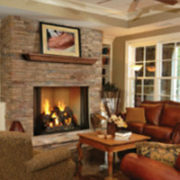 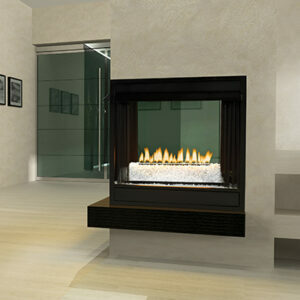 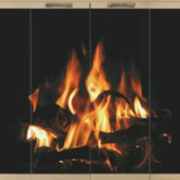 The Rave is the best-value modern and linear fireplace available. 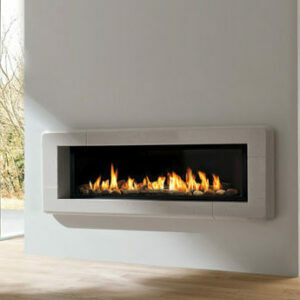 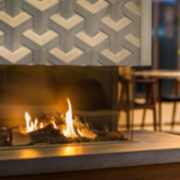 Its long, unbroken ribbon of flame dances within a sleek landscape design to provide elegant warmth and ambiance. 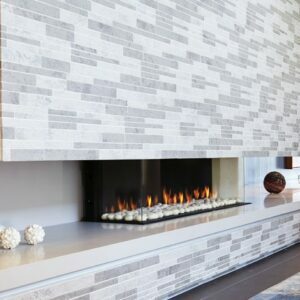 Explore unique placements and create a custom look with diverse finishing options. 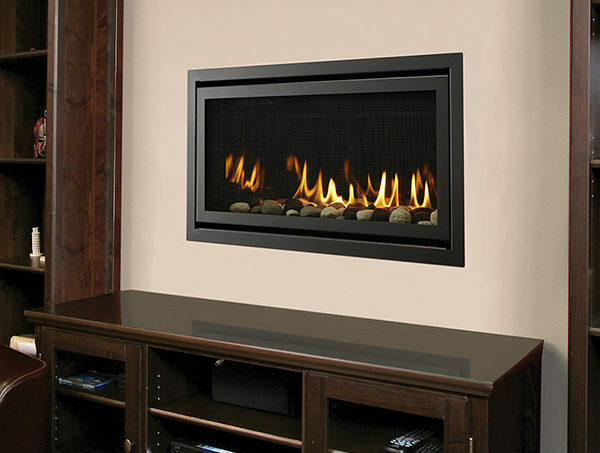 Experience all the Rave. 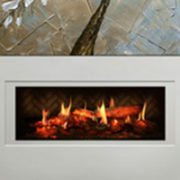 Add modern style and proven value to your home or office.